This project will help to facilitate the life of many people and companies, I want to present you with a platform that will help to exchange crypto currency with minimal commissions. Let's study in detail all the advantages of this project. Within the last two years, cryptocurrencies have gained popularity and are quickly becoming more and more mainstream, thanks to increased global adoption. With the development of blockchain technology, many existing functions provided by banks, financial institutions, and corporations will be replaced with platforms that are able to make use of blockchain technology to lower transaction costs and increase security and reliability. Large financial institutions are also starting to move into this nascent space, with some degree of success. However, this industry still has potential for development. With the applications of blockchain technology still growing at an exponential rate, we will see many positive changes in future. CGCX aims to be a leader in financial services for cryptocurrencies, as well as the top hybrid exchange platform based in Singapore. At its core, CGCX is a high-availability exchange platform that offers a straightforward, user-friendly interface for both individual investors, as well as institutional traders. 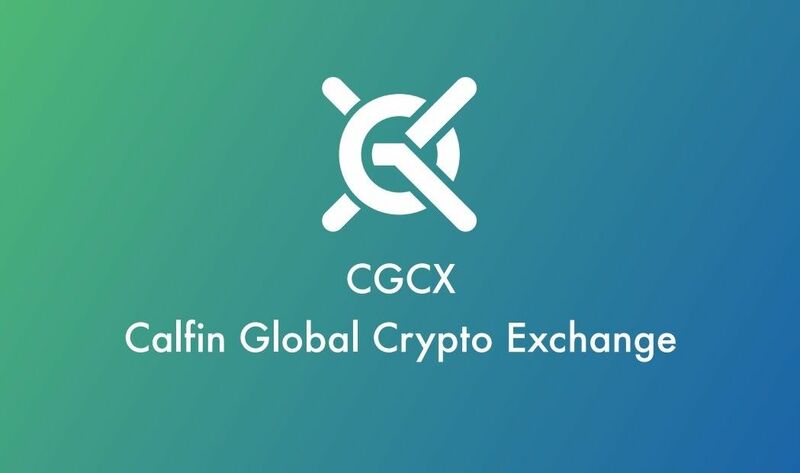 As a hybrid exchange, CGCX will offer both crypto-to-crypto in addition to fiat-to-crypto trading pairs. Current contract systems are largely paper-based, and therefore vulnerable to inefficiency, fraud and high transactional costs. When a traders ships goods, he receives a paper bill of lading. In order to obtain trade finance, for example through a letter of credit, this bill of lading has to be sent by courier to his bank and go through many checks and balances that are manually managed in the system. This process is relatively slow, which creates a need for efficient system that is digitized like blockchain. Platform has the ability to program smart contracts, which can execute payments automatically without human intervention. All tradable assets that can be represented via a digital token and publicly traded can be used in these smart contracts, subject to regulatory requirements. Each of smart contracts will be written by experienced solidity developers, and, as an additional security measure, they will also be reviewed by professional Ethereum whitehat teams before deployment. The world of cryptocurrency and its capabilities will change the way everyday transactions occur. CGCX aims to provide a seamless service for its end-users in the blockchain solutions field. At CGCX, we understand that the ambiguity surrounding cryptocurrency is challenging enough for the everyday person to understand. We strive to fulfill the need of the market by ensuring that the trading experience with our exchange is safe, simple and efficient for all, even those without a technical background. CGCX will be a key player in the cryptocurrency world that is still increasing in traction. Given the security features and the functionalities that we offer, CGCX has the potential to become a platform where customers, merchants, enthusiasts, developers, businesses, startups, investors, traders, and more will find a service that they need and much more. 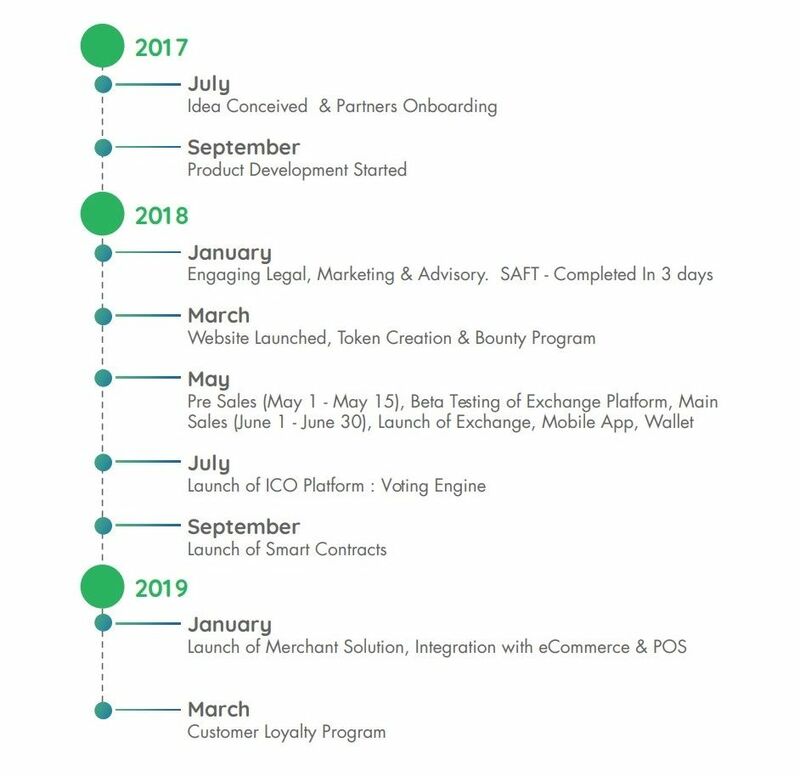 With a commitment to quality service, we offer our hybrid crypto platform; to our clients, a liquid exchange to trade safely with peace of mind; to companies, a solid platform to list their new tokens in our ecosystem where an active crypto community is thriving; to merchants, a blockchain solution that will help them reach out new customers and start accepting payments in cryptocurrencies; to corporations and businesses, they’ll be able to explore new possibilities of structuring transactions using smart contracts… and more to go and grow. CGCX Tokens can be used to pay the transactions fee for the trades executed in the exchange and earn discounts on the transaction fee as per the table enclosed. This discount is not available for others who do pay transaction fee with other currencies. CGCX Tokens can be used to vote for preferred coins to be listed into our platform. It can be used in our Smart contract platform as well as in Merchant Solutions to avail discounted prices on products and services from a wide range of merchants. CGCX Tokens are only meant for such utility purposes and not meant to be used by buyers as an investment tool.